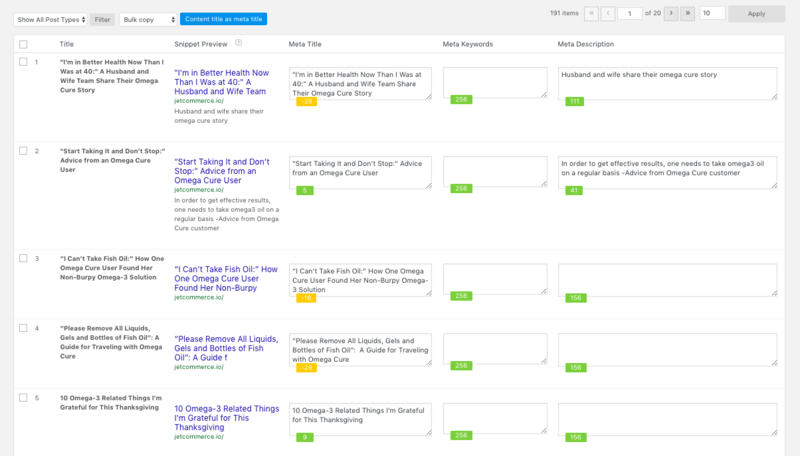 Get real-time SEO score of your pages right within the content edit pages. Make SEO fun by getting real time search snippets and see how your pages will appear on Google. No more external tools required to improve your Search engine scores. You can get rid of error-prone excel uploads and use the JetCommerce bulk meta update. 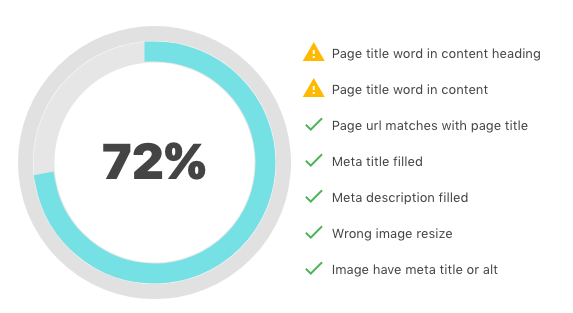 Now, every member of the team is a SEO hero. 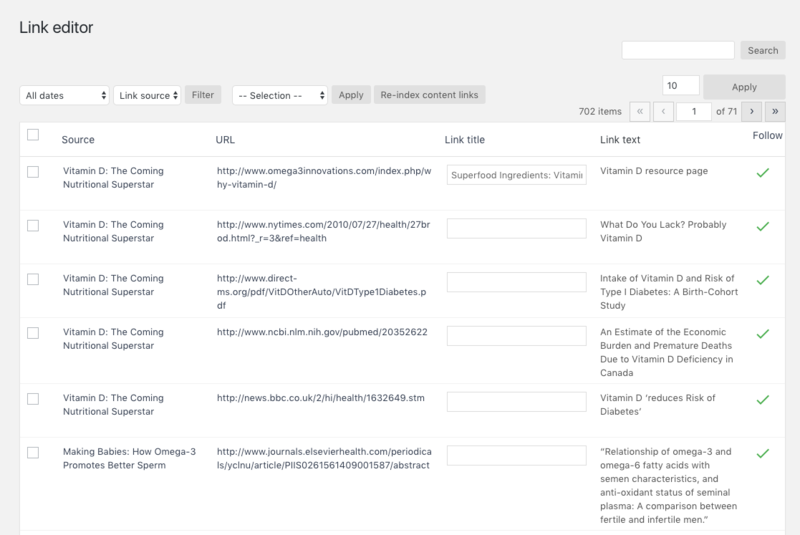 See live search snippets, get keyword recommendations and analyze page views all within the content editor panel. JetCommerce analyses broken links, 404 pages and image meta to avoid crawl errors.